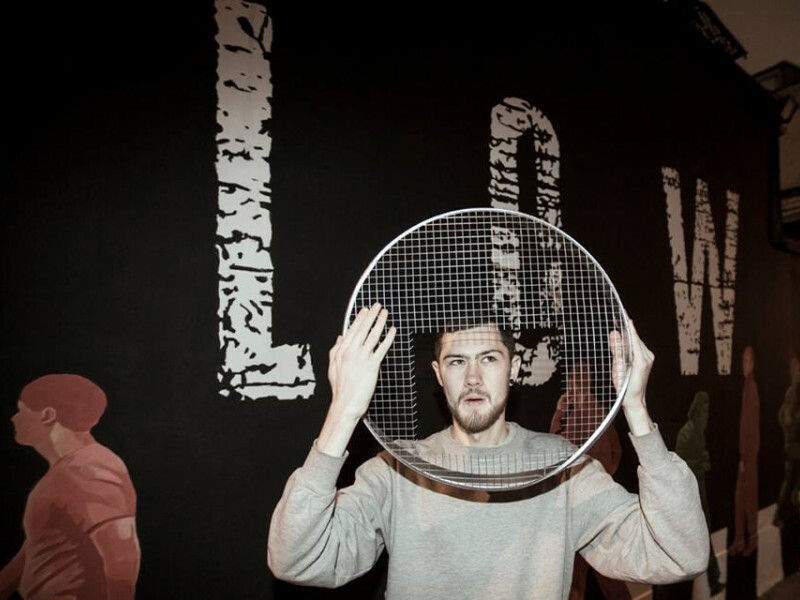 Stereobeaver is a Belarusian DJ and producer currently based in Vilnius. He pushes tropical and afro sound in Belarus and Lithuania over the last 6 years. 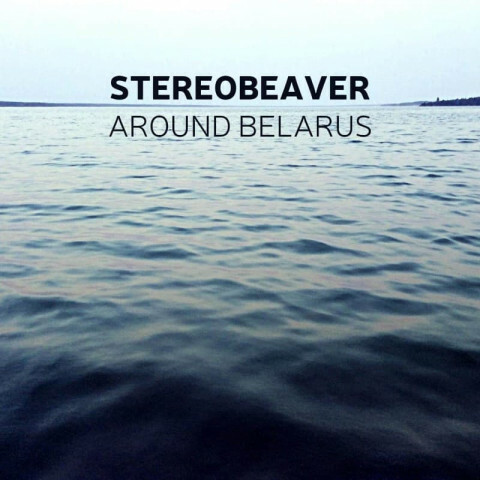 Stereobeaver is one of Hangover Mixtapes and event series authors for Belarusian multimedia magazine 34mag.net and part of Tropical Soundclash collective. Moving from classy disco vibes up to groovy club music his multigenre and mash-up approach makes his DJ sets tense and diverse.